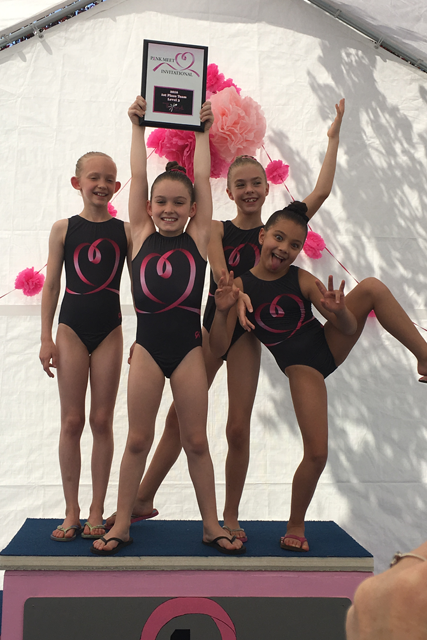 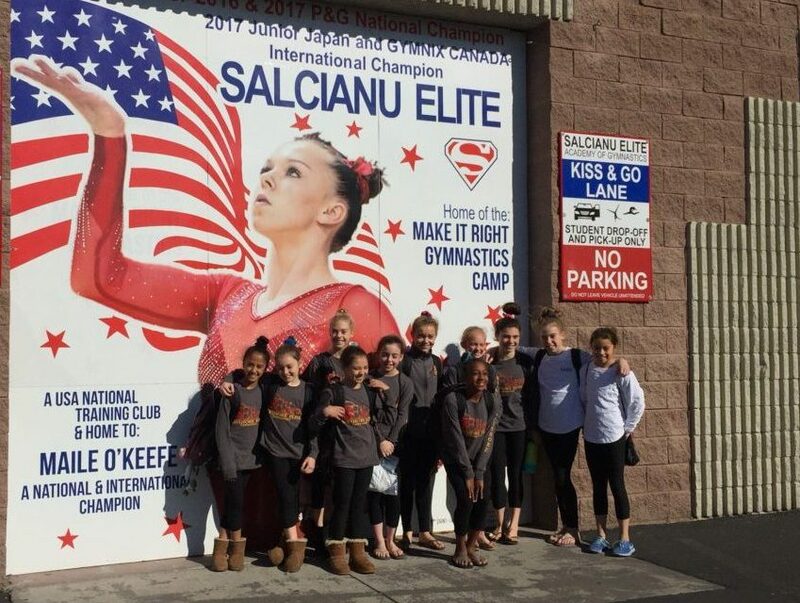 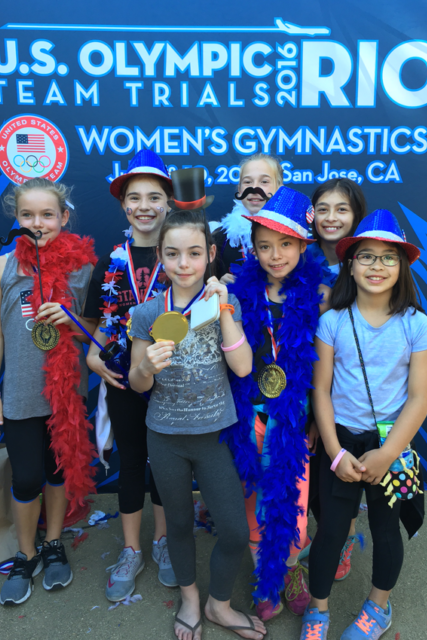 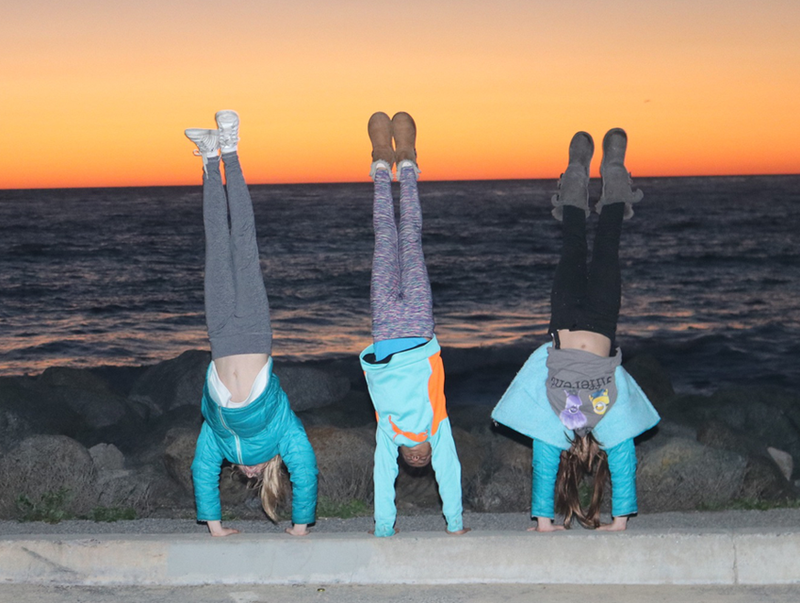 Our JO Program is geared toward athletes who take gymnastics to the highest commitment level and is by invitation or evaluation only. 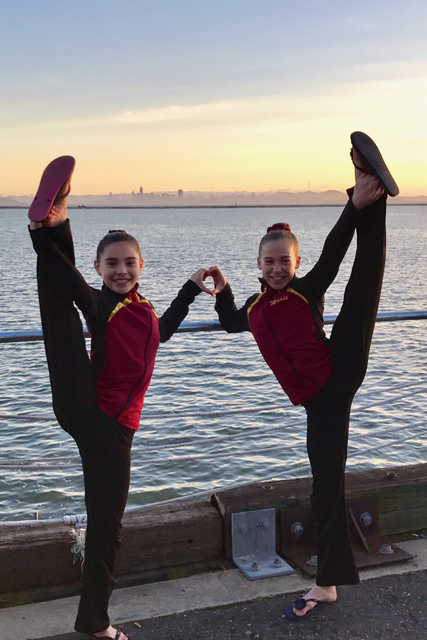 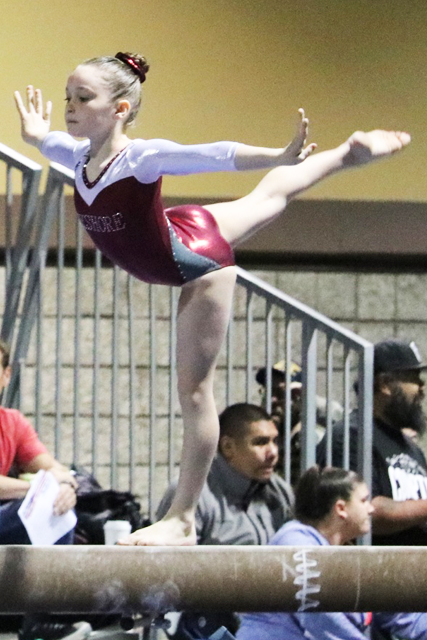 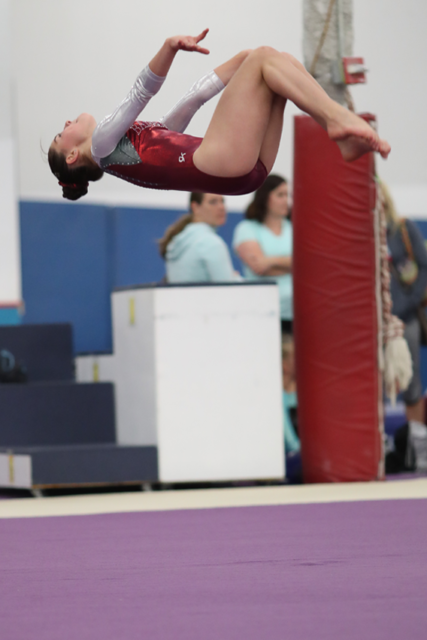 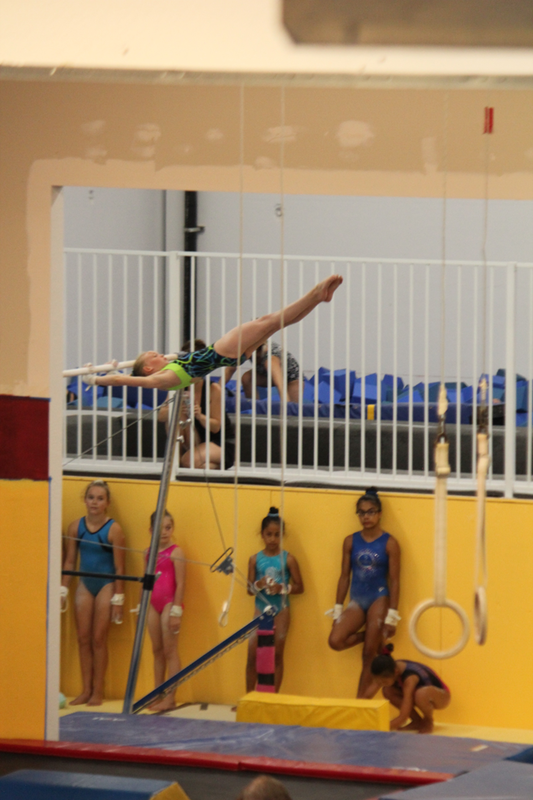 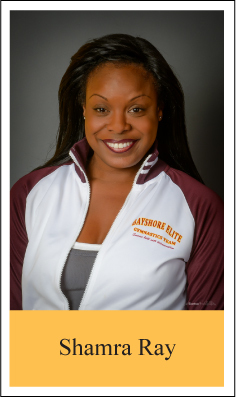 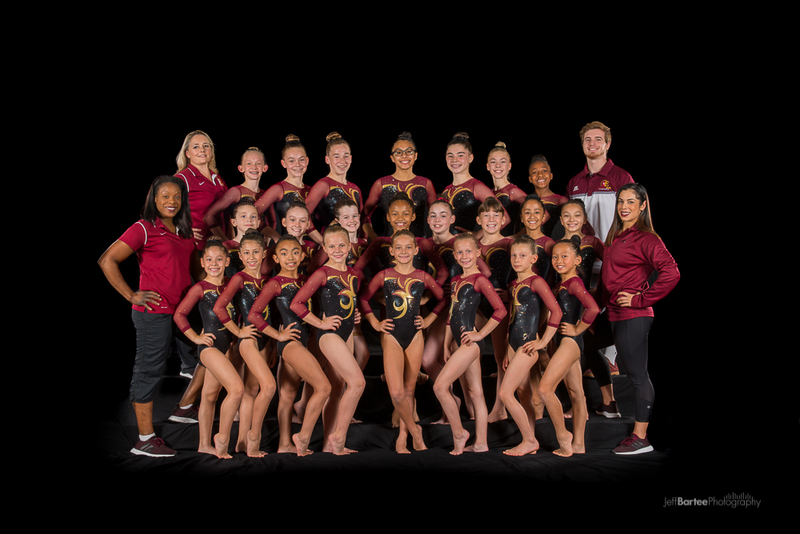 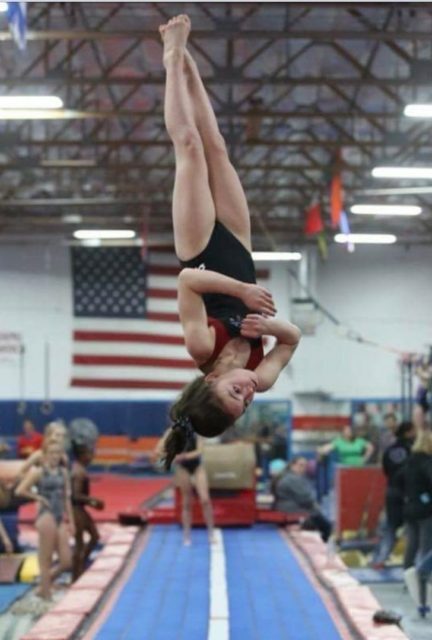 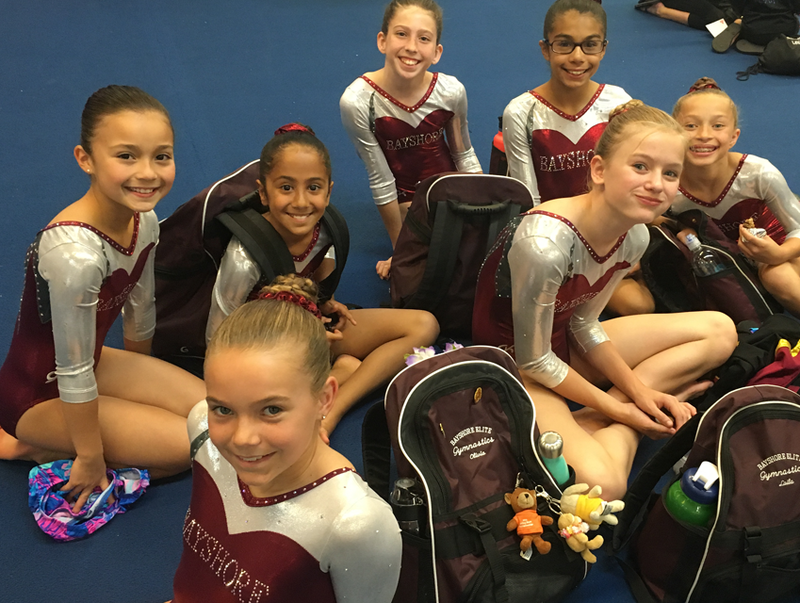 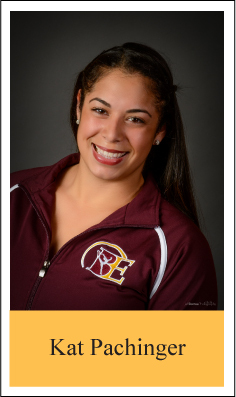 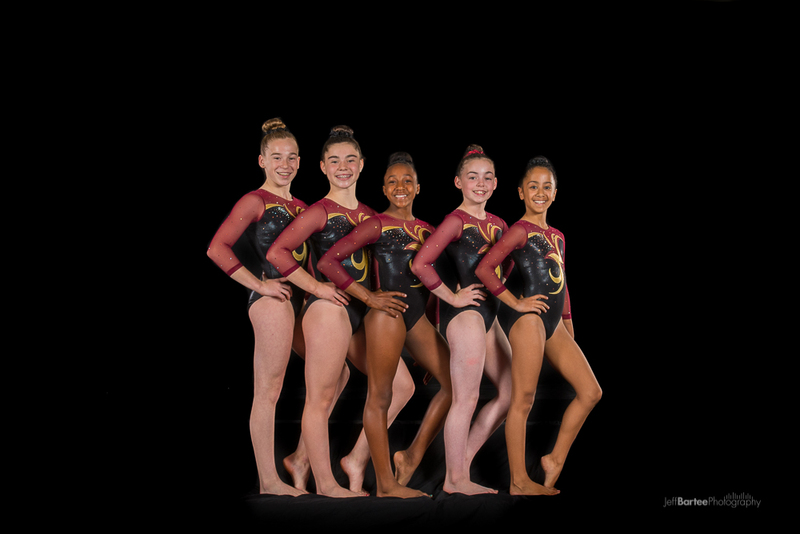 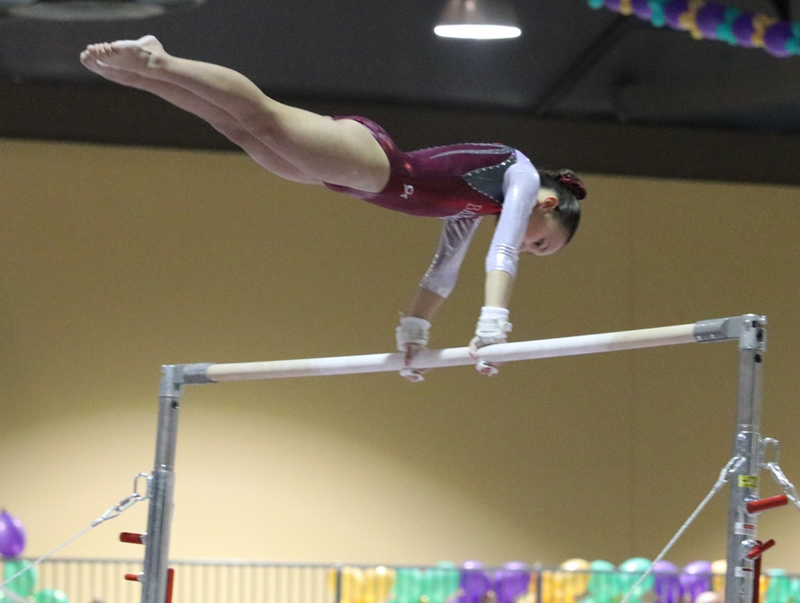 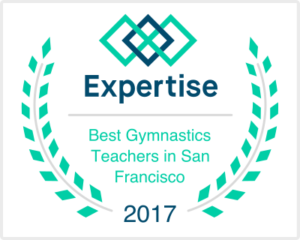 Bayshore Elite coaches have experience coaching elite-level gymnasts and have successfully placed athletes in NCAA college gymnastics teams. 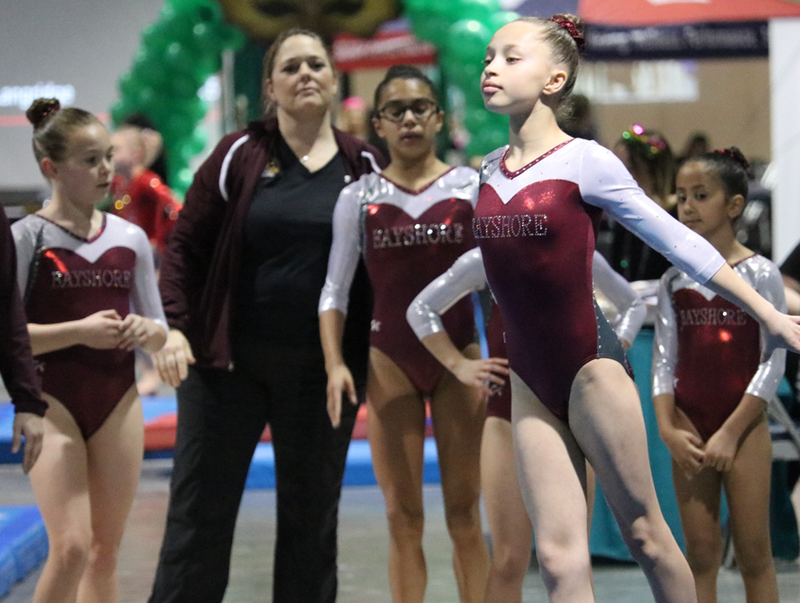 For team information and to schedule an evaluation for team placement, please call Kat Pachinger or e-mail team@bayshoreelite.com. 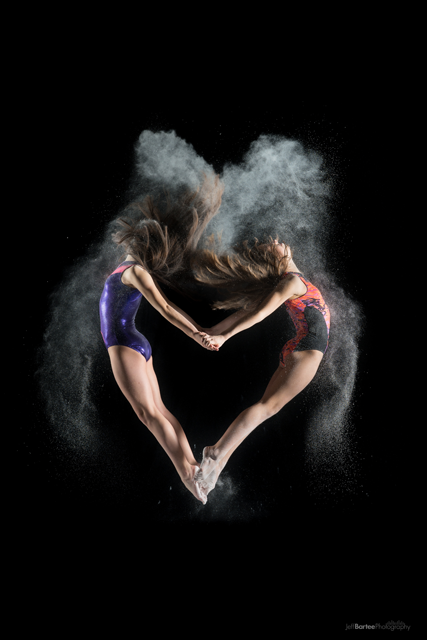 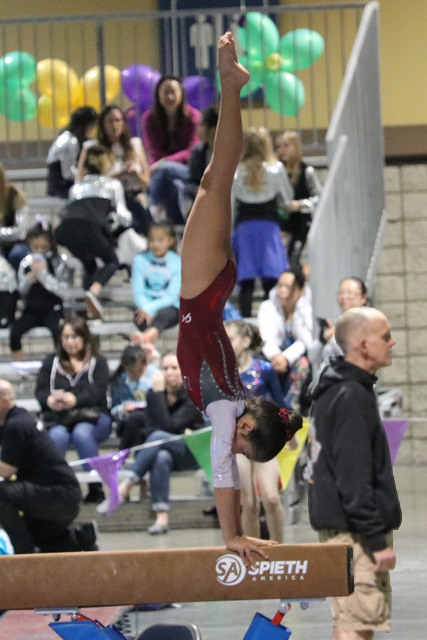 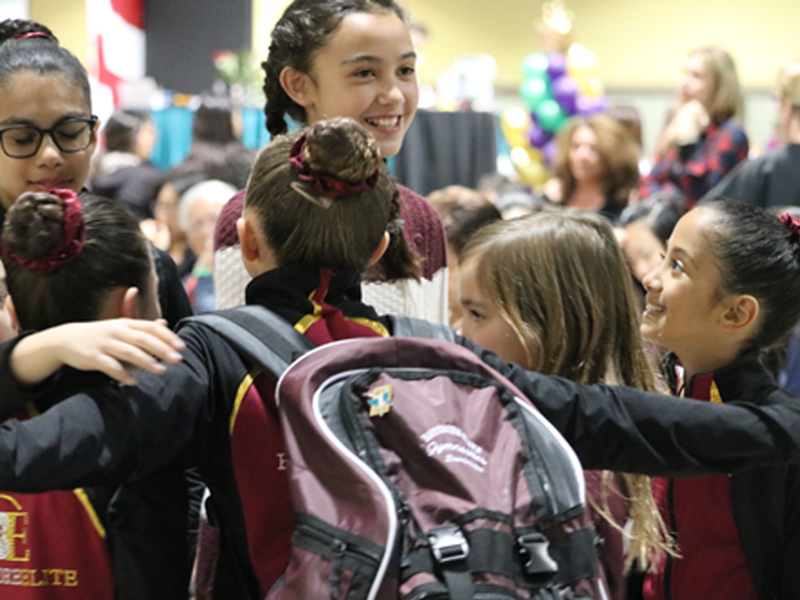 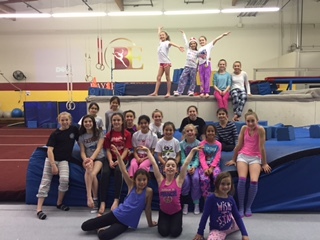 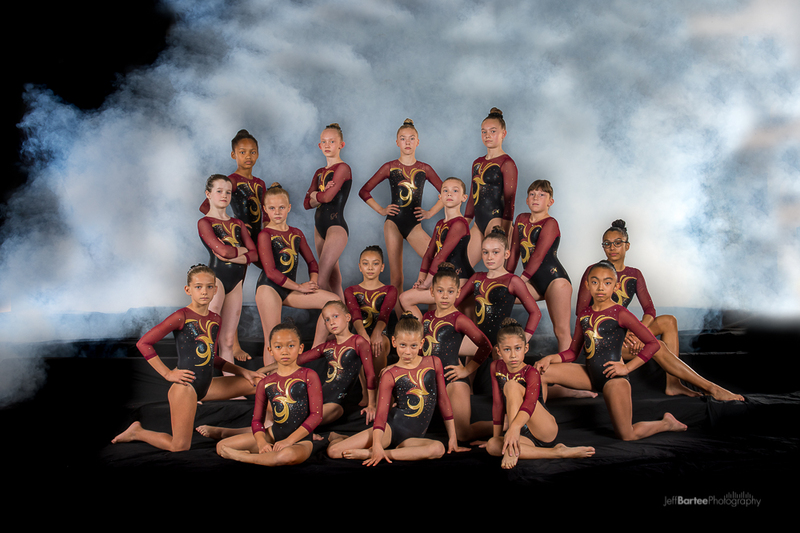 The Optional season is underway and we wish our Level 7, 8, and 9 gymnasts good health as they progress toward State, Regional, and Western Championships.